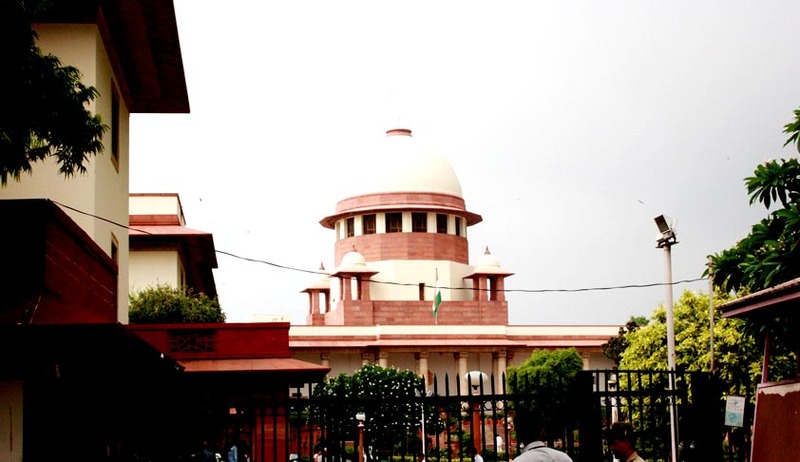 The Supreme Court today hinted it might set up a commission headed by a retired High Court judge to probe into complaints of sexual harassment filed by women and child inmates of famous Aurobindo Ashram in Puducherry against its members. Also to be probed are several other irregularities including misappropriation of funds. This comes at a time when several self-proclaimed godmen and ashrams are making news for the wrong reasons. A bench of chief justice H L Dattu and Justices Arun Mishra and Amitava Roy said this after hearing submissions made by Gopal Subramaniam, the senior counsel who appeared for the Ashram. The court was hearing a petition filed by one Gayatri Satpathy, who sought a judicial probe into the ashram's affairs. Subramaniam said :“The ashram is one of the oldest and reputed institutions and we have never shied away from any enquiry. We have no problem if a former judge is appointed to probe it. At the same time we will like to make it clear that we are not admitting a single allegation. It is just that we want to put an end to the whole episode and come out clean”. The Chief Justice added that the judges may go into the whole issue and submit their report in a sealed cover. Though the issue had been boiling since 2001, matters came to light for the first time when the Centre informed the Supreme Court that it "favoured an independent enquiry into the affairs of the Ashram". "In view of the serious allegations about sexual harassment of women and children in the ashram, misappropriation of funds, illegal sale and lease of ashram properties for personal gain by the managing trustee and the trustees of Shri Aurobindo Ashram Trust, through a number of complaints by inmates and local MLA, it is necessary to get a fair inquiry conducted by an independent authority," the affidavit filed on January 13, 2015 by Attorney General Mukul Rohatgi who represented the Centre stated. The Centre's stand is significant as several committees, government agencies and the National Human Rights Commission (NHRC) had probed the allegations and given the ashram a clean chit. The NHRC had even concluded that 'there appeared to be malicious planning behind the complaints'. The row dates back to 2001, when a female member and four of her sisters were expelled from the ashram for violation of rules following which they levelled the allegations. They challenged their expulsion before various forums including a lower court and the high court. The members took the battle till the Supreme Court, which on December 18, 2014, ruled that they be evicted. A day later two of them and their mother committed suicide by jumping into the sea. The other three sisters and their father, who also tried to end their lives, were pulled out of the sea by fishermen. Violent protests had erupted against the ashram in the wake of the incident. Appearing for petitioner Satpathy, senior lawyer Harish Salve had urged a bench headed by Chief Justice H. L. Dattu to order a judicial probe into the allegations against the ashram members.